Prisma Health–Midlands (formerly Palmetto Health), in affiliation with the University of South Carolina School of Medicine, offers a total of 13 residency programs (12 medical and one dental) at its two teaching hospitals, Prisma Health Richland and Prisma Health Baptist in Columbia. Teaching and research attract nationally recognized physicians to Prisma Health. Patients benefit from the latest treatment methods developed from our physicians' affiliation with national research efforts and from having physicians in the hospital 24 hours a day. 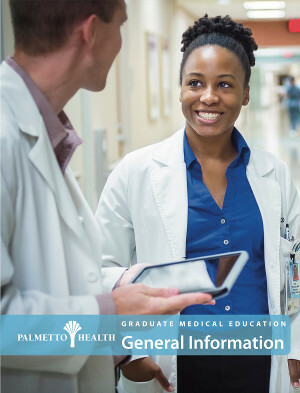 The University of South Carolina School of Medicine, Midlands Technical College and other local schools provide training opportunities for medical, dental, pharmacy, nursing, certified registered nurse anesthetists and other health care students.